We're ANZAC inspired this week and we've found some quality Anzac style travel deals to help you save some cash. Keeping with the Anzac Day theme, we’ve found a travel bargain that will please everybody. 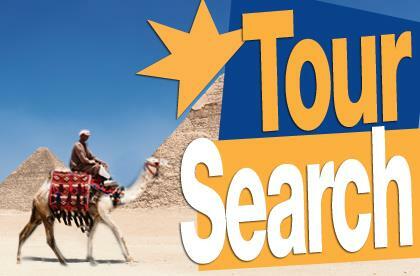 If you book a Fez Travel Turkish Magic Carpet Tour by 10 March, they are offering a 20% discount. Not only does this 10 day tour include a trip to Gallipoli and ANZAC Cove but you also get to experience Istanbul, Troy, Ephesus and Ankara. A veritable feast of Turkish delights! The trip departs 10 March. The guys at PP Travel are feeling very generous and have added free airport transfers to their 2012 Anzac Day tours. 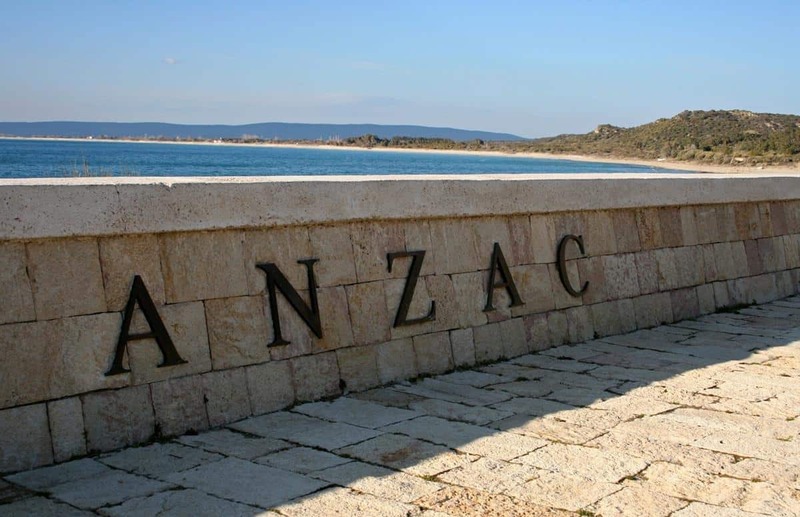 All of their accommodation-inclusive tours include free airport transfers from Istanbul’s two international gateways – to ensure an easy and smooth beginning to your Anzac pilgrimage. Flying into either Ataturk airport or Sabiha Gokcen airport, the PP Travel Anzac Day tours to the dawn service on 25 April are now even better value. For 32 years Topdeck has been helping young Aussies and Kiwis pay their respects at Gallipoli and to mark this occasion they are offering a fantastic combination offer. If you book Topdeck’s 9 Day Egypt Express trip at the same time as one of their ANZAC trips, they will give you a whopping 50% discount off the Egypt Express trip price! Now that is some serious savings! Get in line everyone and follow me, we’re walking like an Egyptian! 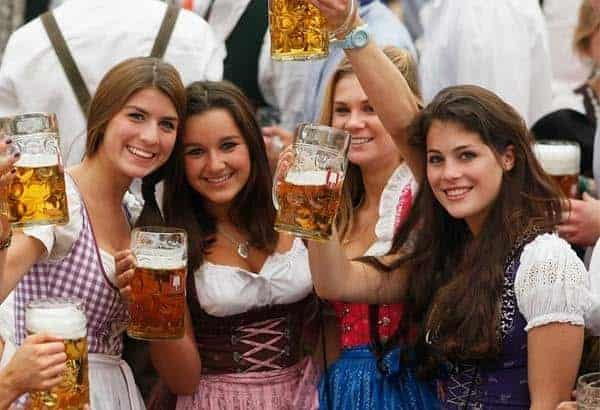 The 2 trips must be booked together to obtain the discount and travel in Egypt must be undertaken between 26 April 2012 and 31 December 2012.